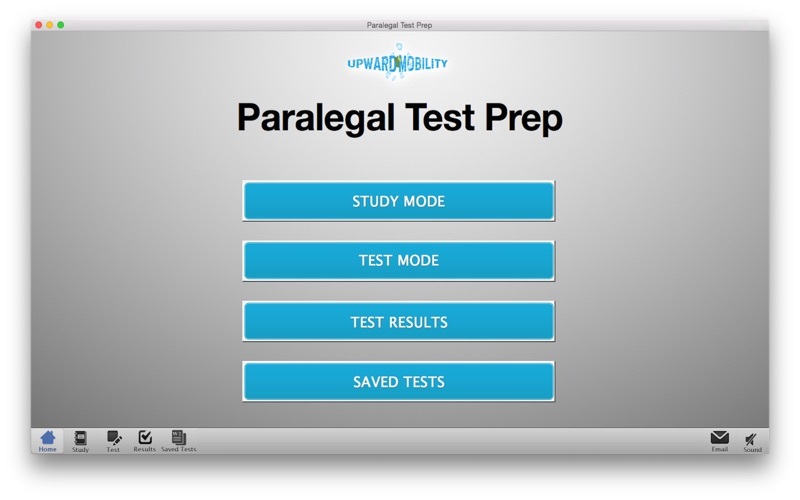 With nearly 700 questions, Dynamic Path's Certified Paralegal Exam Prep app is the perfect way to prepare on-the-go for your new career as a Paralegal or Legal Assistant. Our CP/CLA app contains 700 simulated exam questions written by legal experts. 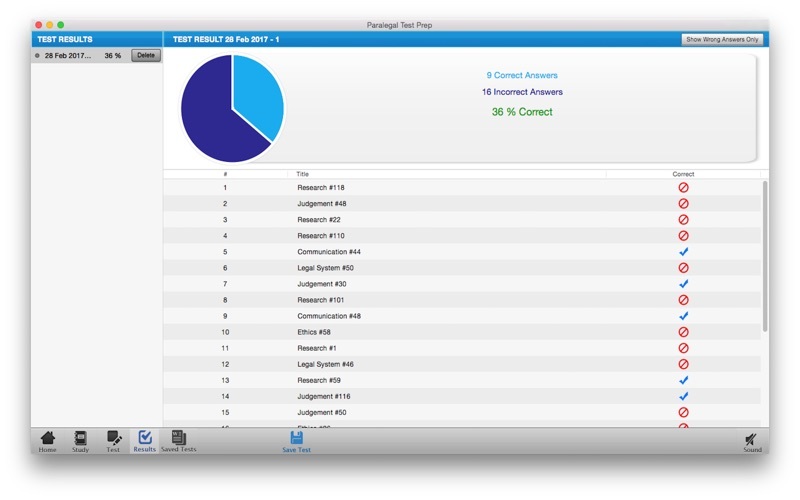 Each question is paired with an explanatory answer to reinforce and expand your paralegal knowledge. Dynamic Path is neither affiliated with nor endorsed by the National Association of Legal Assistants.